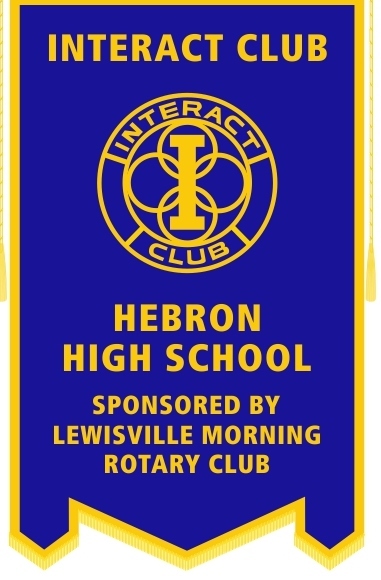 Next semester, the Interact club will be looking for members who are interested in service and interaction with their communities. The club will meet on Tuesdays and Thursdays during B block in room 1420. Students interested in joining the club can pick up flyers around the school or go to room 1420 for more information. Interact is a branch of Rotary, with emphasis on peace, service and growing local economies. New club members will be exploring each branch of Rotary in order to discover the community service projects they would like to take part in during the spring semester. Sponsor and ALS teacher Christain Wright will help club members choose two topics of service they are interested in, and then help students create a four-way speech to explain their passions for these issues later this year.